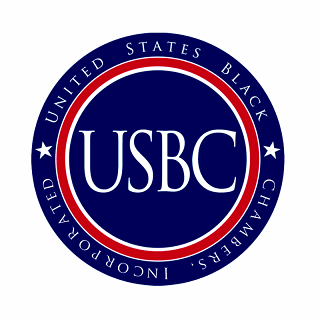 The USBC takes great pride in commemorating Black History Month with a tribute that honors Black history and anticipates an even greater Black future. The endurance of Black people gave birth to the civil rights movement, ignited the future with the contributions from past & present trailblazers, innovators and entrepreneurs like: Frederick & Charles Patterson, the first African-Americans to manufacture cars, activist Bree Newsome the fearless activist responsible for the removal of the Confederate flag from the South Carolina state house, and countless others who have paved the way. Because contemporary tragedies like those in Charleston, Ferguson, Chicago and many others across the country, it is clear that we must support Black institutions (Black businesses, Black colleges, Black banks, etc.) and build new Black institutions in response to new challenges. The example set by Tulsa's "Black Wall Street" proves to us that when we have a solid economic foundation, we can begin to insulate ourselves from social, economic, and institutional downfall. 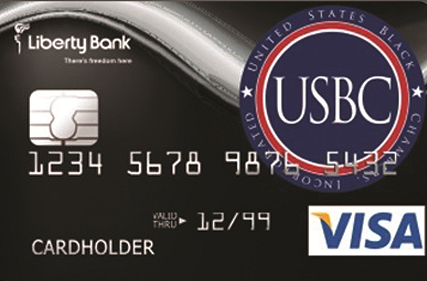 Economic sustainability is the core purpose of the USBC Bank-Black Credit Card initiative. We're proud to say our Bank-Black credit card initiative is making an economic impact in the Black community by providing much needed funding to Black entrepreneurs and individuals. This Black History Month we will be highlighting the economic impact of our initiative and showcasing our Bank-Black advocates. Here at the USBC we're doing our part to support the economic development of the Black community by focusing on providing funding to help Black entrepreneurs and individuals grow Black-owned enterprises. As we honor Black History month we encourage you to do your part to make a positive economic impact in the Black community by supporting Black-owned businesses. Without question, your actions today become part of tomorrow's Black History!